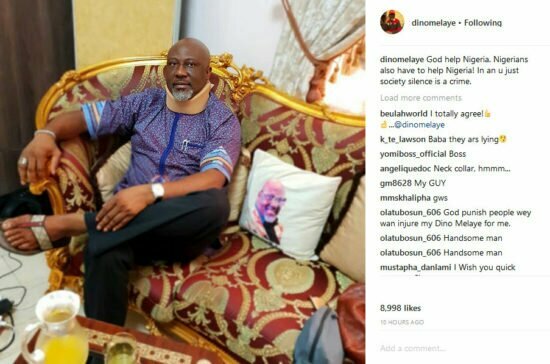 Our favorite singing Senator Dino Melaye is back on his feet. 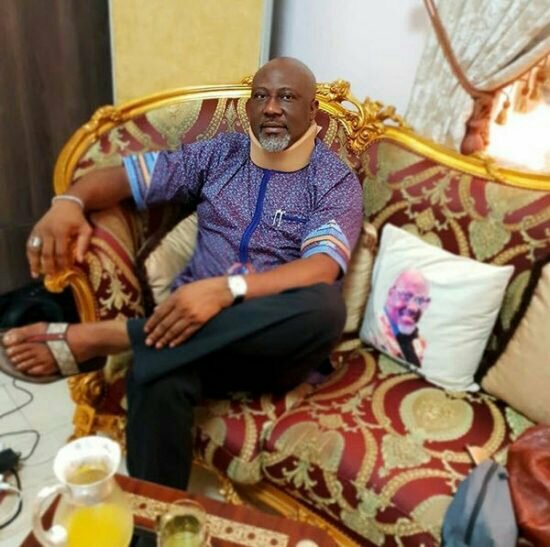 The “Ajekun Iya” Crooner was treated with the title of his track recently but it’s good to have him back. God help Nigeria. Nigerians also have to help Nigeria! In an u just society silence is a crime.